American actress Linda Fiorentino has an estimated net worth of $2 million. She is best recognized for her impressive portrayal of roles in films such as After Hours, Men In Black, Dogma, Jade, Gotcha!, Vision Quest, and The Last Seduction. Linda Fiorentino was born on March 9, 1958 in South Philadelphia, Pennsylvania, USA. She attended Rosemont College. She was previously married to writer and film director John Byrum. As an actress, Fiorentino debuted in the film Vision Quest, where she played the role of Carla. This was followed by her appearances in various TV and film projects. Her most recent appearances were in Body Count, Ordinary Decent Criminal, What Planet Are You From?, Where The Money Is, Liberty Stands Still, and Once More With Feeling. Her appearance in The Last Seduction as Bridget Gregory and Wendy Kroy won Linda Fiorentino the Independent Spirit Award for Best Female Lead, London Film Critics Circle Award for Actress of the Year, New York Film Critics Circle Award for Best Actress and Society of Texas Film Critics Award for Best Actress. 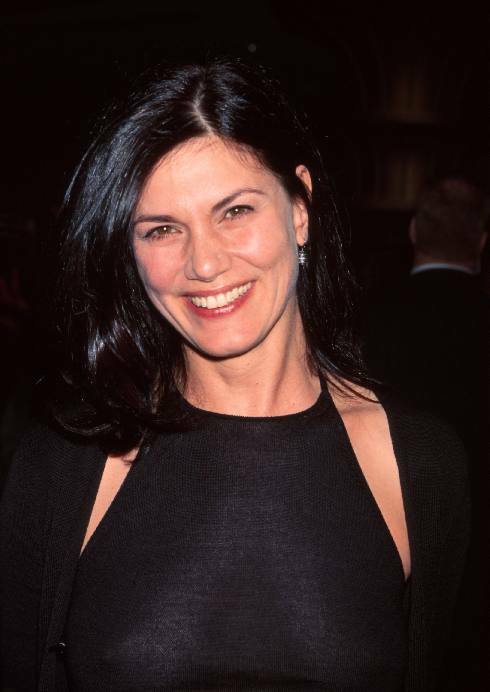 The below financial data is gathered and compiled by TheRichest analysts team to give you a better understanding of Linda Fiorentino Net Worth by breaking down the most relevant financial events such as yearly salaries, contracts, earn outs, endorsements, stock ownership and much more. Market value of Florentino's house in Westport, Cincinnati upon sale. Purchase value of the two-bedroom house in Westport, Cincinnati.